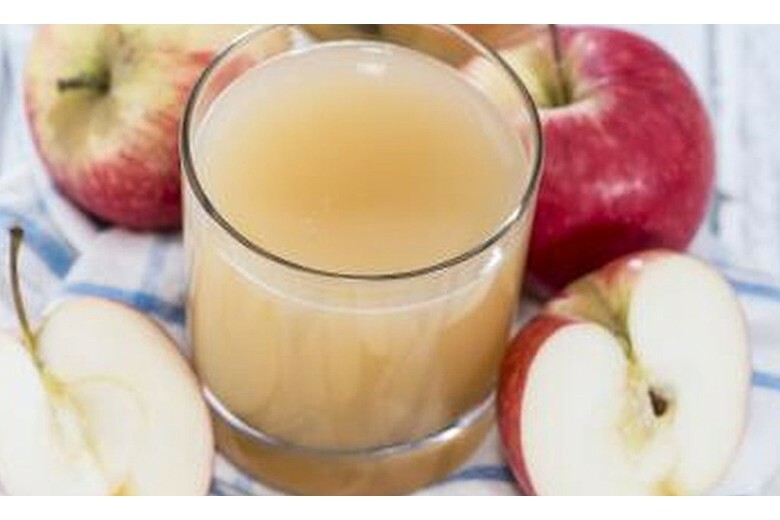 Meet technological scheme of the production of our juices NFC and see, what they are, just 100% pressed from apples and pasteurized – nothing more. 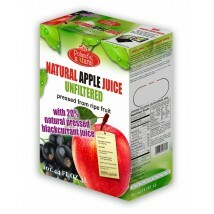 - Just pressed from apples, pasteurized and nothing more. In order to ensure the proper quality of fruits for the production of juices: we buy fruits at the optimum stage of ripeness, we sort the fruits provided by suppliers, we conduct laboratory analyses and inspections of received fruit lots. Receipt of fruits consists in unloading fruits from the car and then directing them through a feeder for a further stage of production. Fruits that are adopted for the production one should appropriately wash before feeding on the belt. Trained personnel shall carry out the selection and sort of raw materials on the inspection belt. The raw materials that do not meet our highest standards, leafs, etc. are removed. The purpose of crushing the fruits is to get a homogeneous pulp of raw material. The purpose of preheating of the pulp is to obtain a suitable temperature for pressing and obtaining the higher performance. 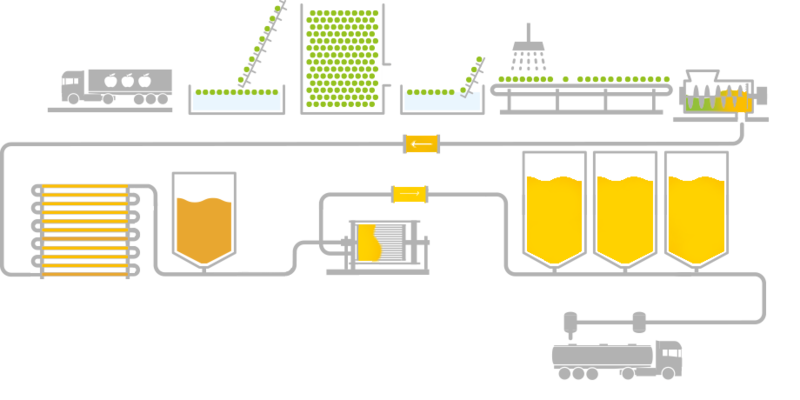 The fruit pulp is pressed into presses, which are pressing juice. Stage of pasteurization is carried out at a temperature of 82°C. Pasteurization time depends on the flow of juice but shall not exceed 20 seconds. Pouring into Bag in Box consists in pouring juice into bag-in-box without air access, using an automatic machine for pouring (pourer), and then placing the bag on a pallet. Thanks to pasteurization, and then closing the juice in a bag without access of air, juice retains a long shelf life – without using any preservatives. 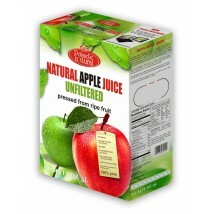 Bags filled (poured) with juice are inserted into the lined cases, with pallet base, wooden, on the case, with pallet base, is glued the label identifying the juice in detail. Juices in cases with pallet base, are put aside to packed depot (warehouse ) in order to cool to the temperature for packing in cardboard boxes, ie. approx. 15-20°C. 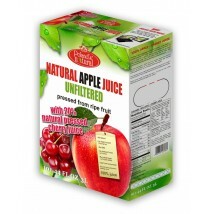 Chilled bags with juices are interleaved from pallets to cardboard boxes. Juices packed in cardboard boxes are stacked on pallets, then wrapped with foil and placed into the warehouse. 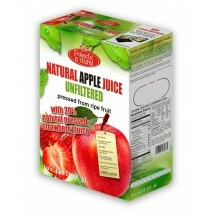 Juices in the warehouse are waiting for shipment. 14. Juice on the shelf in your store.